Hi there! Welcome to the Philly SHRM Members-Only Resource Area! We created this special area for Philly SHRM members only as a way communicate the many benefits of membership. 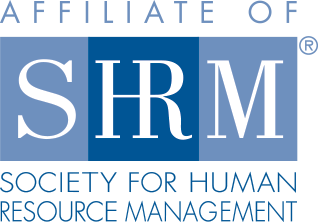 Here you can access exclusive materials and content that non-members won’t find on the regular Philly SHRM website. As a reminder, members of SHRM National can join the Philly SHRM chapter for free, so make sure you become (and remain) a member of the Philadelphia chapter to enjoy the many benefits of this ‘Members Only’ area! Click here to become a member or to learn more about membership! Ready to check out the Members-Only Resource Area? Click here!